In today’s forest machine industry, achieving a low noise level is of great interest and a requirement of many noise regulators. It is important to create a comfortable noise level for field workers and residents in surrounding communities. Noise Solutions has extensive knowledge and experience providing comprehensive and cost-effective industrial noise compliance solutions to a variety of industries. Since 1997, our surefire process has addressed noise and vibration regulations in North America. We tailor each solution to meet our customer’s schedule, budget, environmental and regulatory requirements. 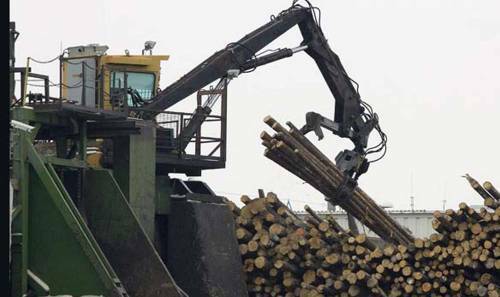 Visit the Solutions section on our website to learn more about Noise Solutions products and services for the forest machine industry.